1959-61 Stipendium des Schweizerischen Nationalfonds. Beginn der Untersuchung des Corpus der „Michelangelo“-Zeichnungen. Forschungsaufenthalte u.a. in London, Windsor, Oxford, Cambridge, Amsterdam, Haarlem, Rotterdam, Paris, Bayonne, Wien, Venedig, Florenz, Rom. Seit 1. April 1995 pensioniert. Seit Mai 1995 wohnhaft in Frankfurt a.M.
Alexander Perrig, born in Lucerne (Switzerland) in 1930, taught history of art at the universities of Hamburg, Marburg, and Trier. He has dedicated some decades of his life to the task of doing justice to those draughtsmen of Michelangelo´s entourage (Tommaso de´Cavalieri, Cellini, Clovio, Condivi, Daniele da Volterra, Jacopo del Duca, Venusti etc.) 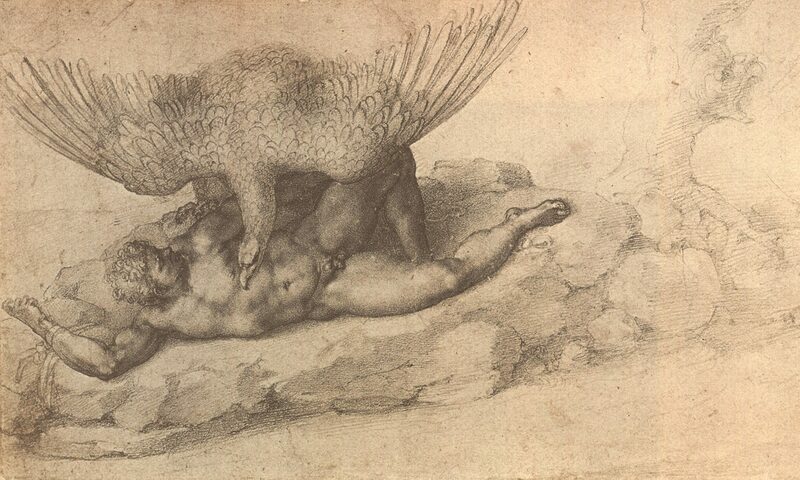 whose drawings are to be suspected of having been, largely or even completely, attributed to Michelangelo since the late sixteenth or early seventeenth centuries. He is currently living in Frankfurt a.M. where he devides his time between research, writing and traveling.